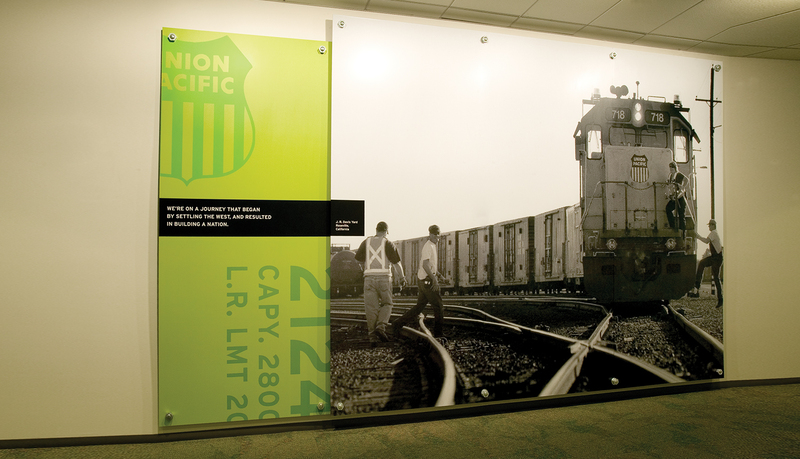 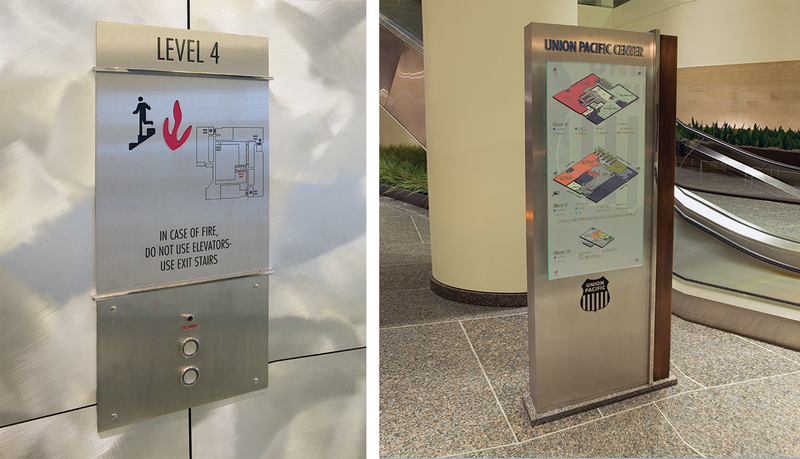 ASI was selected to fabricate and install a complete interior and exterior signage solution. 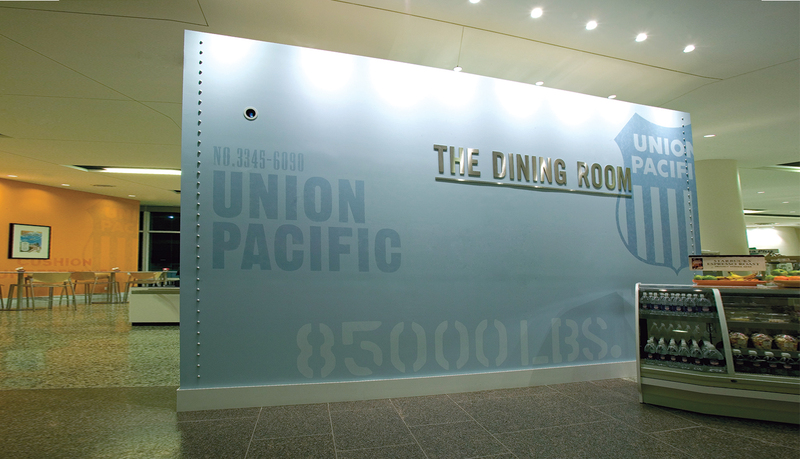 This solution included the parking garage, building identification, retail, cafeteria, training center and interior tenant signage, and a wayfinding and graphics system for the headquarters facility. 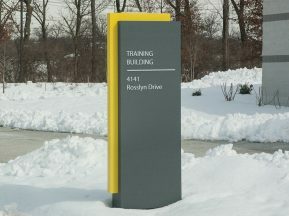 ASI managed the implementation of the program to ensure it was completed for each floor’s move in date. 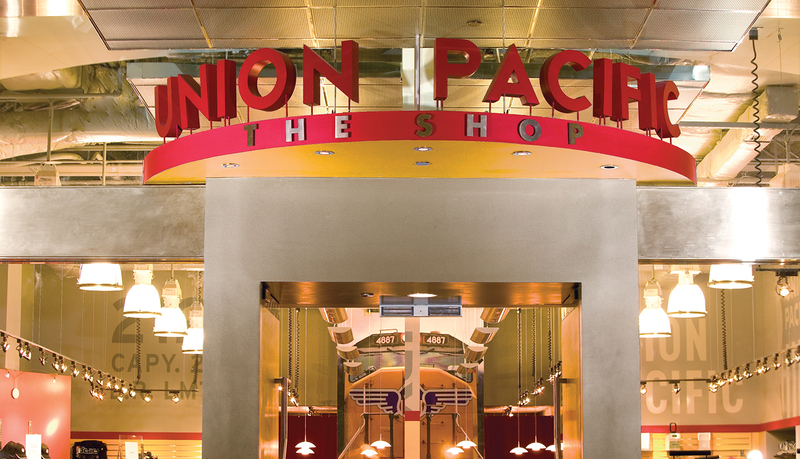 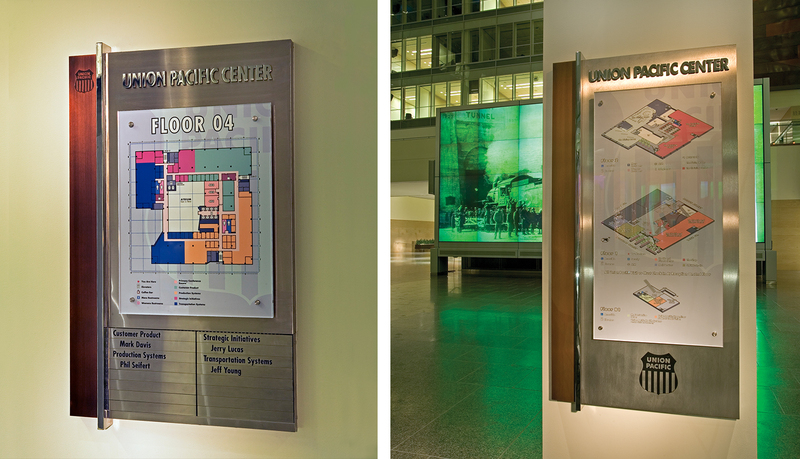 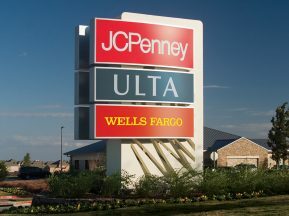 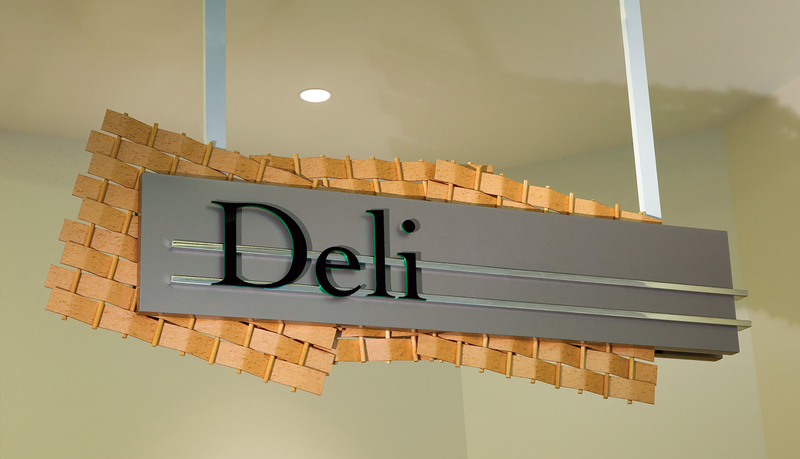 The complete signage program was a custom designed system by The Douglas|Group with input from the project architects, Gensler, and consisted of high finish material such as brushed and polished stainless steel, oxidized bronze and clear glass. 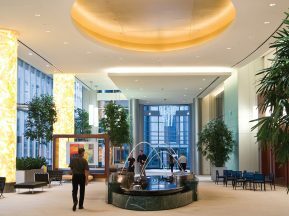 These selected designer materials required expert quality control during the fabrication and installation phases of the project. 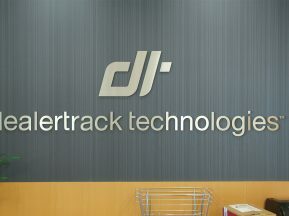 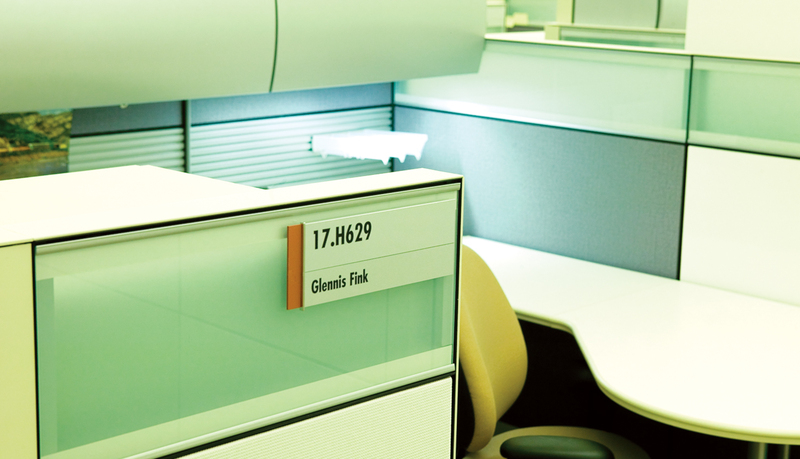 The interior tenant and wayfinding solution required thousands of workstation and office identity signage utilizing employee names. 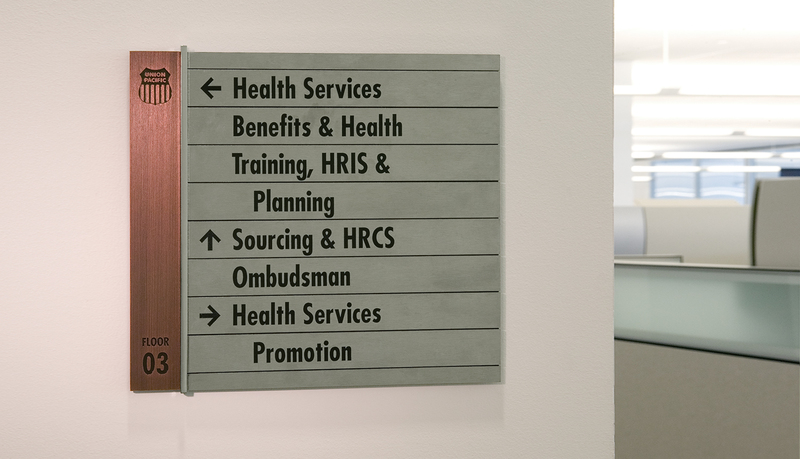 ASI successfully managed these challenges through careful planning, coordination with client representatives, production efficiency and a level of flexibility that in the end, delivered an elegant custom signage solution.